The most disorienting aspect of While You Were Sleeping now is knowing that Sandra Bullock would eventually star in Gravity, which is a good film but - sadly - not a Christmas movie. While You Were Sleeping, on the other hand, is just the opposite. For those of you lucky enough to have missed the 90's, the decade was full of movies like this. 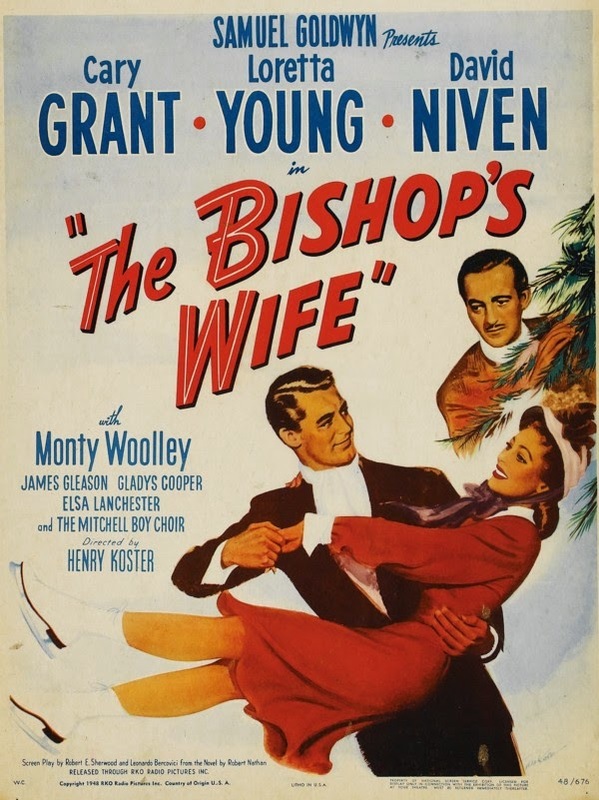 The rom-com was about as common then as superhero movies are now. This one's no worse than most, but that's a relatively low bar. This movie starts by introducing us to Sandra Bullock, who plays a character whose main character trait is that she's lonely. Yes, it's Christmas, and she has no one to share it with other than her cat. Also, she wants to travel. Her job is to collect tokens from people boarding the Chicago subways. The one bright part of her day is when this one random guy comes by. She's never spoken to him, but she falls for him anyway, because she has serious emotional issues. 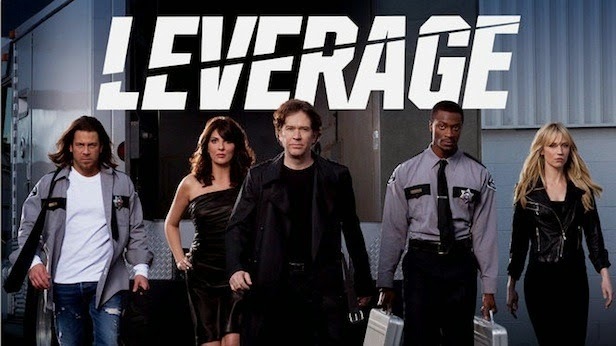 Throw The A-Team and Ocean's Eleven into a blender and hit puree, and you get Leverage, a series about four semi-reformed thieves teaming up with a semi-unreformed insurance investigator in order to take on corrupt politicians, heartless corporations, and rich crime bosses to steal back what they've taken from "the little guy." If the concept sounds a touch sappy, rest assured the series itself is a lot of fun. 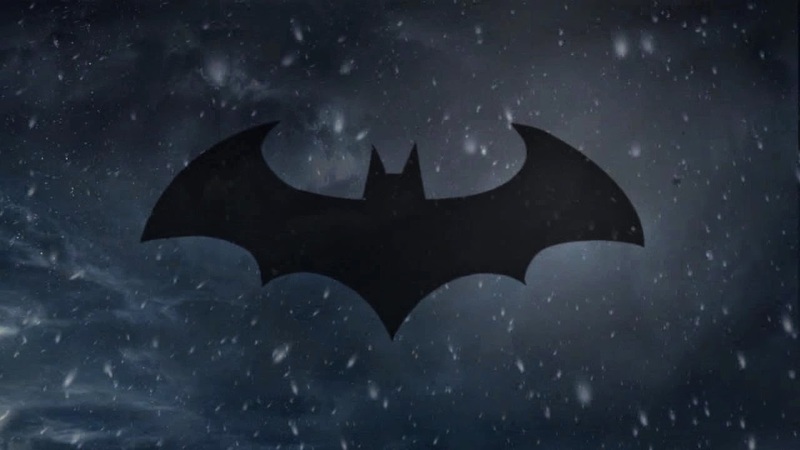 A sentence or two of cheesy moralizing every episode is a small price to pay for great characters (any one of the show's five leads could hold down a series of their own), tightly-plotted stories, and hilarious situations. In other words, the series is definitely worth your time. The Christmas episodes are, as well, though they're not the best jumping-on points. According to myth, a group of early American religious extremists once arranged a feast with an indigenous tribe in New England on the fourth Thursday of November. Soon after, the settlers set out to murder the people and cultures that had welcomed them in order to claim their land. This went on for centuries, and millions died. We now recognize this slaughter of innocent life in the name of material gain in an annual tradition called Black Friday. It's become a tradition here at Mainlining Christmas to go out on the night before Black Friday, which we call Black Friday's Eve. We go not as shoppers but as chroniclers, eager to study the changing holiday. This year, we went early, mainly because the festivities started early. The number of stores opening at 5:00 this year was astonishing. 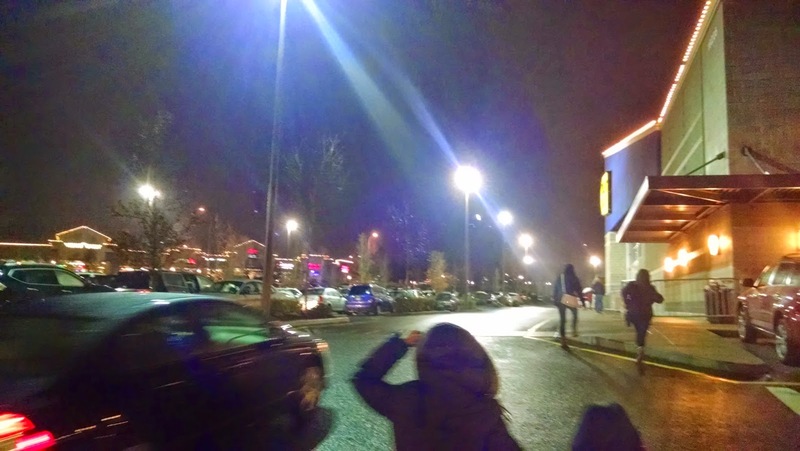 We began a little later: we arrived at our first stop around 7:30 and traveled from store to store until 9:30. So of course, after chilling per instructions, we had to try it. What did it taste like? Mostly, a whole lot of not much. It smells of something that I can’t quite define. Something I recognize but can’t put a name to. 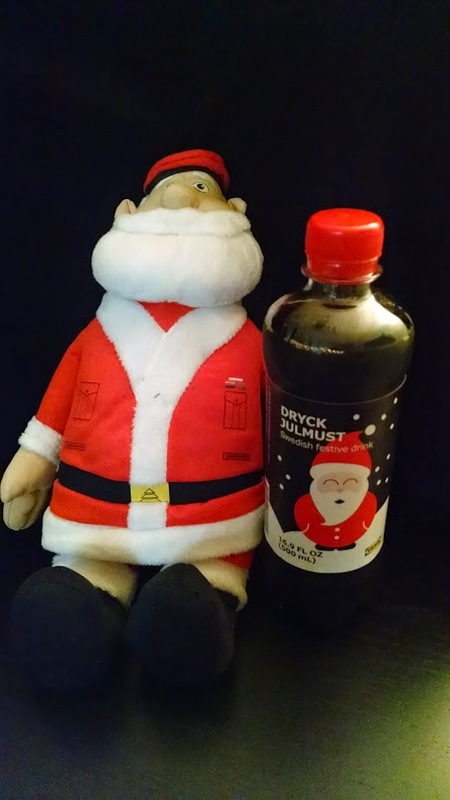 It tastes mostly of water and sugar and that carbonated bitterness common to most drinks containing copious CO2. Remember the show Baby Blues? Of course you don't. Apparently, it was one of the myriad animated sitcoms that was produced in the past two decades that producers hoped would miraculously obtain the kind of success The Simpson enjoyed, but that wound up being cancelled after half a season. When you think about it, it's a lot like the gold rush. Sure, every now and then a show like Family Guy or King of the Hill will inexplicably pull a nugget of gold out of a mountain stream in Colorado, but for every one of them a dozen Family Dogs and Capital Critters drown while trying to cross the Mississippi River. 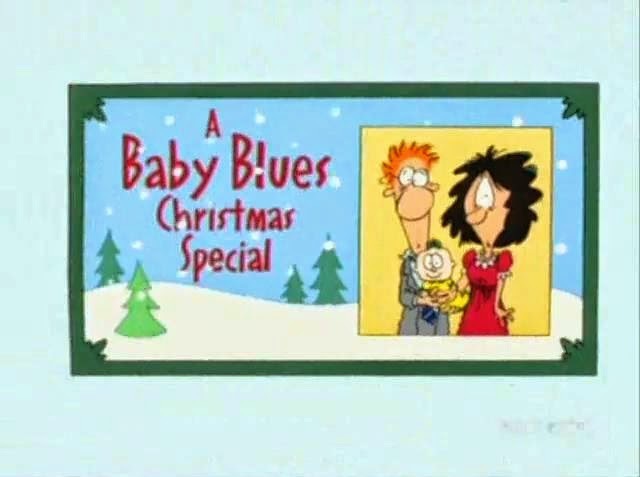 Baby Blues was sort of like a cross between Dr. Katz and Dilbert. It was based on a comic strip of the same name, which I've also never heard of. 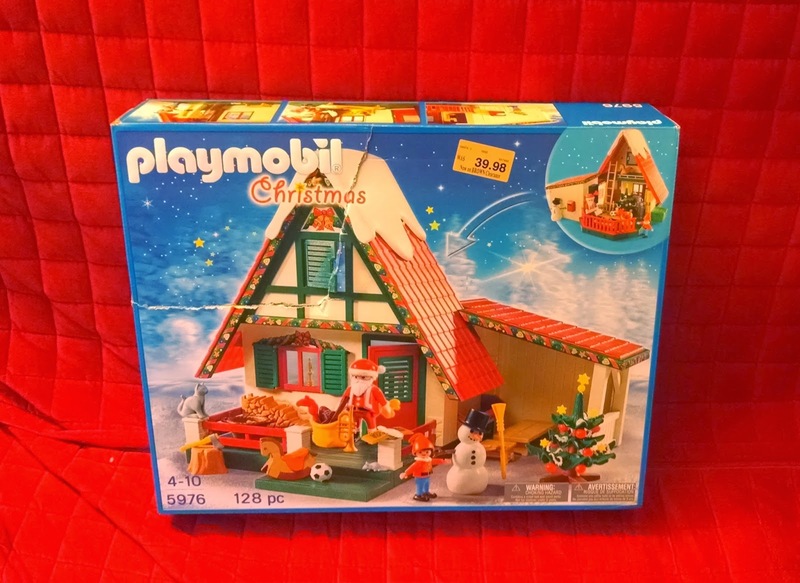 This set isn't actually called "Santa's Workshop." All that's written on the box is "Christmas" and an item number. But it sure looks like they were going for a workshop effect, so that seems like as good a way as any to differentiate it from the Santa/reindeer set I bought three years ago. It was pretty smashed up. But it was also on sale for 85% off, thanks to a summer clearance sale at Toys R Us. I wound up paying about $6 for this, which is just under half what I paid for that other set. I figured that was a bargain even if half the pieces were missing (I was even happier when I discovered everything was still in the box). 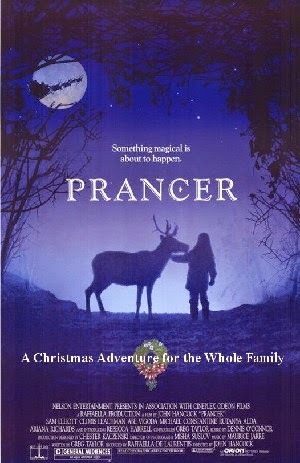 While that’s a low bar, I’m happy to report that Prancer not only passes, that it’s overall a pretty good movie despite a lame ending. I liked the main character from the very first scene. Jessica is a little girl with a big imagination and a bigger mouth. She’s stubborn and angry. She fights with her friends and with her brother and with her dad. She sticks to her guns and never gives up. I really liked her. For those just joining us... you're late. Pull up a chair in back, and save all questions for the end. This is Mainlining Christmas, a blog devoted to experiencing the holiday season in its entirety, or as close as the limitations time, space, and mortality permit. Our music collection is daunting: more than 3,000 4,000 holiday songs and counting. As always, 100% of music we listen to of our own volition between now and Christmas will be drawn from that collection. I've written quite a few satirical articles on Black Friday - it's become something of a Mainlining Christmas tradition. I'm sure I'll write a few more words on that subject this year, but not right now. I want to approach the expanding Black Friday date from a different perspective. I want to be serious for a minute.